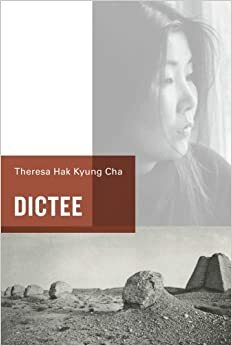 My introduction to Asian American literature class just finished reading Dictee by Theresa Hak Kyung Cha. In the midst of the budget crisis at SFSU's College of Ethnic Studies, we spent today creating our own counternarratives in the style of Dictee. They came up with some really creative and thoughtful pieces. Take a look! *Link will take you to a shared Google Drive folder.